Donate And Make An Impact Today! We understand that poverty is complex. The needs of a community can vary greatly, and as such we have made it our responsibility to respond to those needs. 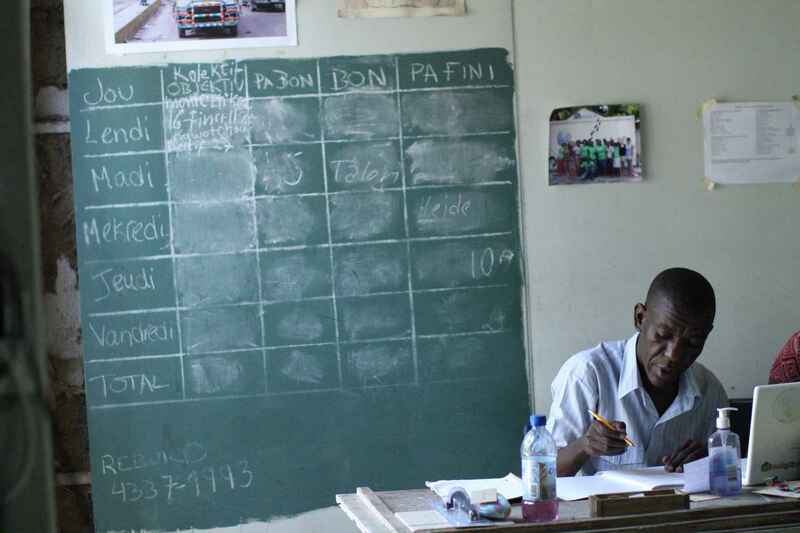 Our Community Development program uses our expertise and in-depth knowledge of Haiti to respond to needed issues. We make a difference by making it our mission to use our support systems to connect experts to local needs. We have a deep love for Haiti, and we've been working in the field for over seven years. We're ready and able to respond flexibly, doing what it takes to make an impact. THANK YOU FOR BEING A CHANGEMAKER!